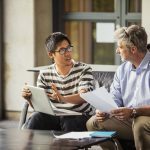 Getting the right software to manage and control your financial position is vital for business success. Accredited by leading software manufacturers, Microsoft, Sage UK and Pegasus Software, Monpellier has more than 20 years’ experience when it comes to supplying, installing and supporting business finance software. Our team is made up of professional financial accounting advisors and technology experts, who work together to advise, install and support market leading accounts software, which can be developed and customised to suit your business requirements and individual needs. The solution you need depends on the size of your business, number of users, industry requirements and company specification. 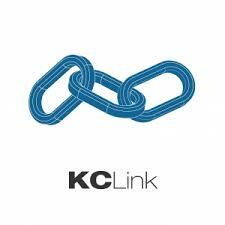 We offer a range of different solutions, including construction and manufacturing business management software. If you’re unsure which accounts software solution is best for your business, get in touch. Monpellier also provide a wide range of Add-ons and enhancements for your accounting and ERP software such as Credit Hound and Spindle Document Manager that allow you to manage your documentation and cash flow. Great CRM Software can bring so many benefits to your business. 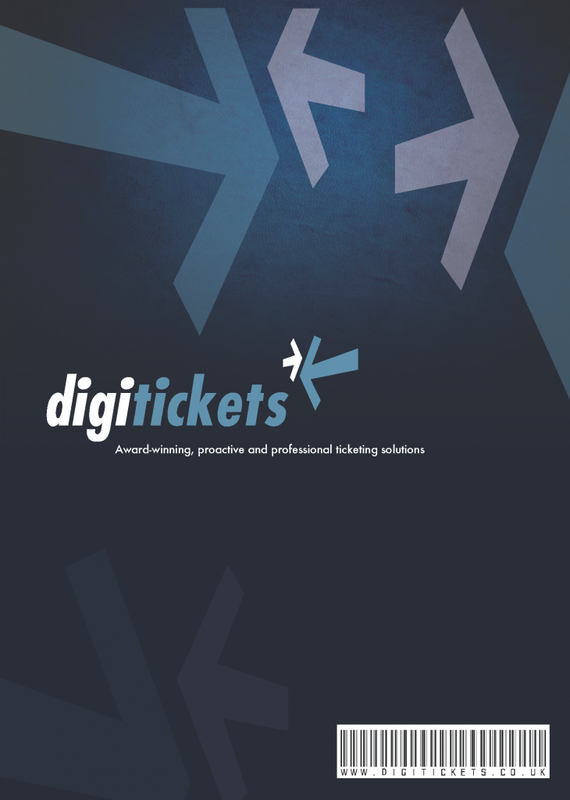 It can help you manage your customer relationships, and provides you with the ability to deliver the highest quality of service and support. CRM gives your sales and marketing teams access to complete customer information so they can accurately identify and target new customers, and take better care of those you already have. Monpellier provide exceptional CRM solutions from both Sage and Pegasus. Electronic Point of Sale software and hardware is used by businesses in various industries and sectors as a way of processing customer transactions. 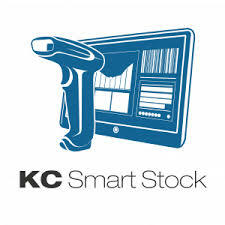 EPOS till software speeds up transactions and allows employees to quickly check stock and pricing queries with fast price and product searches. 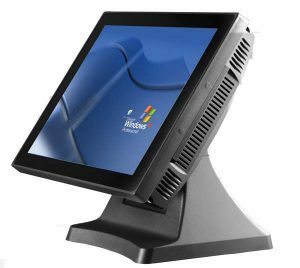 An efficient EPoS system will increase sales, reduce stock cost, increase customer retention and allows you to sell anywhere with mobile capabilities. As one of the North East’s leading EPOS suppliers, Monpellier can help you find the right solution to fit your business. Monpellier offer multiple solutions from full packages including all hardware and software for multiple locations to simply a new till system. 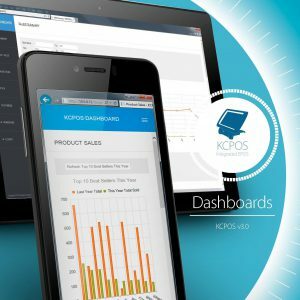 KC Dashboards comes as a feature of KCPOS v3.0 at no extra cost. Sporting a set of standard KPIs, graphs and pre-built reports the dashboard is viewable on any device with a web browser. 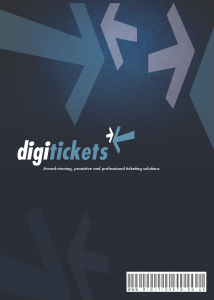 KCPOS has an exclusive partnership with Digitickets, the country’s leading online ticketing platform, to revolutionise the way your leisure and tourist attraction sells tickets.